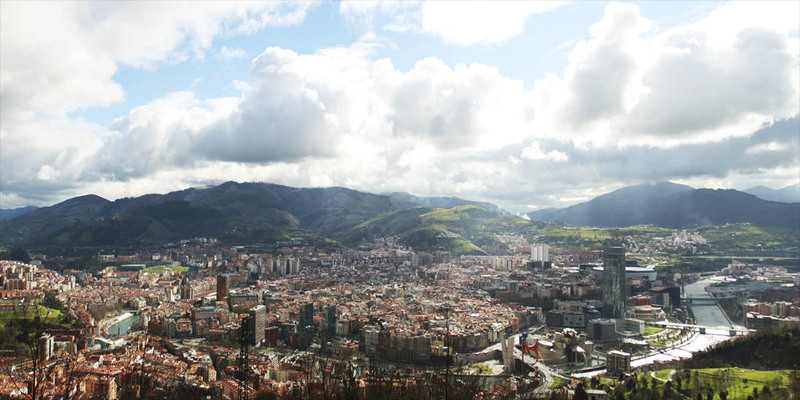 Bilbao is our city; the place where we were born. 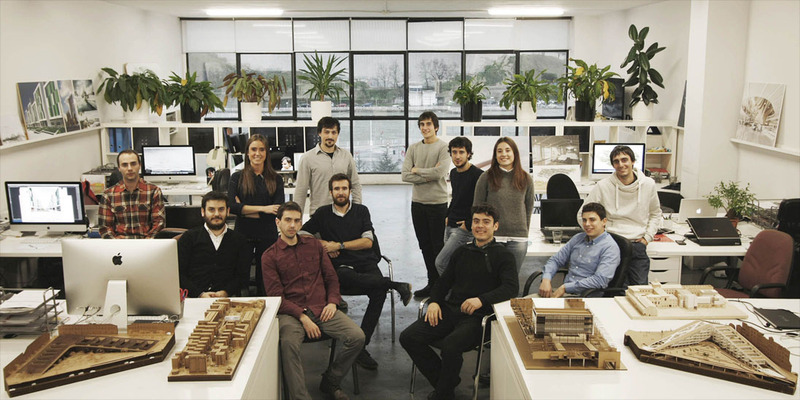 Established in Bilbao, the office has grown and matured in a city that is nowadays recognized worldwide as a clear example of successful urban regeneration. The city has thrived based on the development of an exemplary economic system and, as a result, it has become an important showcase for contemporary architecture and a clear example of its ability to develop highly successful urban solutions. 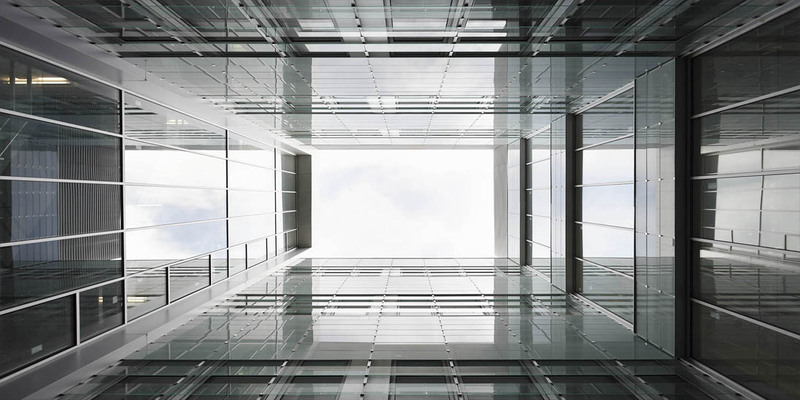 This provides an overview of the environment that surrounds our place of work, the nest from which we learned to fly; constantly moving forward with a clear, unwavering focus. Our aim is to continue to contribute to the reputation of Bilbao as an urban and architectural reference point in Southern Europe. Our focus is on high value contemporary design, with a fine balance between traditional and modern architecture. We firmly believe in architecture as a combination of various areas of professional expertise. Far from dodging universal concerns such as green building standards, at BAT we are constantly carrying out research into new construction processes and products for incorporation into our projects; continuously applying them to high quality and innovative construction systems designs. 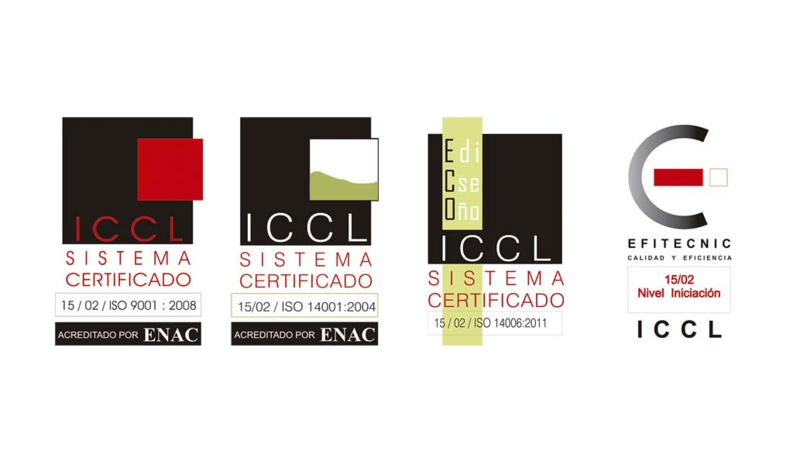 With more than 20 awards earned in different public building competitions and several publications worldwide, we are always ready and eager to continue to learn from what the future may bring. BAT -meaning "ONE" in our Basque language- reflects perfectly the team ideology we are aiming to promote. A hard working group composed of young architects, quantity surveyors/cost managers and other professional profiles from the construction industry form the team in the office. Each individual project requires different profiles in order to achieve the most successful solution. That is why a specific project team is created for each project. Landscapers, urban planners, engineers, economists, lawyers - are included amongst the different professional profiles we continuously collaborate with. We believe in the strength generated by a hardworking, multidisciplinary team, together with the dedication and commitment which comes from living and feeling each project together as ONE.